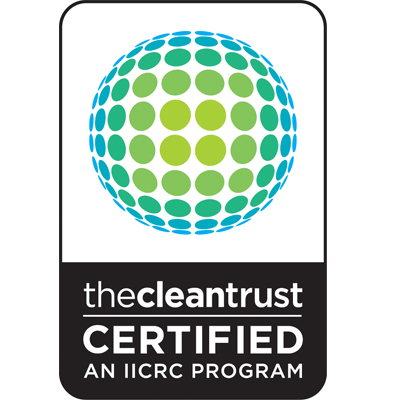 IICRC CleanTrust CERTIFIED Technicians Providing Residential Cleaning Services and Residential Restoration Services in Orlando, Florida and Coast to Coast. We Are The Commercial Services Provider You Can Trust. Our commercial carpet cleaning and floor cleaning services are offered in Orlando and Coast to Coast in Central Florida and extending north and south on each coast roughly 200 miles. We offer services in even further extended areas to chains and franchises. Our technicians are IICRC CERTIFIED and have extensive experience in hotels, motels, vacation condos, restaurants and bars, gaming establishments, additional hospitality industry properties, professional commercial office spaces, and medical offices. Everything we do, we do the right way; with state of the art equipment, training, certifications, and products that are safe for humans and animals. We offer both VLM (Very Low Moisture) and/or HWE (Hot Water Extraction) in carpet cleaning for commercial properties, PH balanced tile and grout services to protect your investment, solid surface refinishing and burnishing with state of the art equipment, both low and high pressure washing options for multiple applications and surface porosity. We use malodor/bacteria killing agents for smoke odor and pet odor conversions. 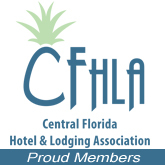 We have worked in every major hotel chain in Central Florida and have worked and have a good reputation with every major insurer in the United States. 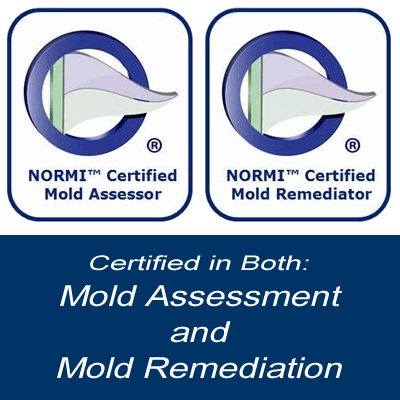 Our teams are extremely experienced in Mold, Water damage, and Fire damage Restoration. Working hurricanes and storms in Texas, North and South Carolina, Georgia, and of course Florida, our teams know how to get jobs done right and with a positive and friendly attitude. We love what we do! From respectful, on-time service with excellent results for maintenance of Commercial accounts to major disaster repair; Our teams have our clients’ and their properties’ best interest at heart. We provide services in a way that our clients love and often tell us how notable the difference is from our “competitors”. 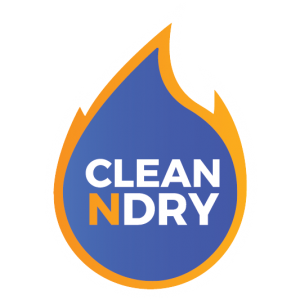 Your Commercial properties are in the right hands with Clean N Dry. Give us a call or submit a request for a Free Quote. 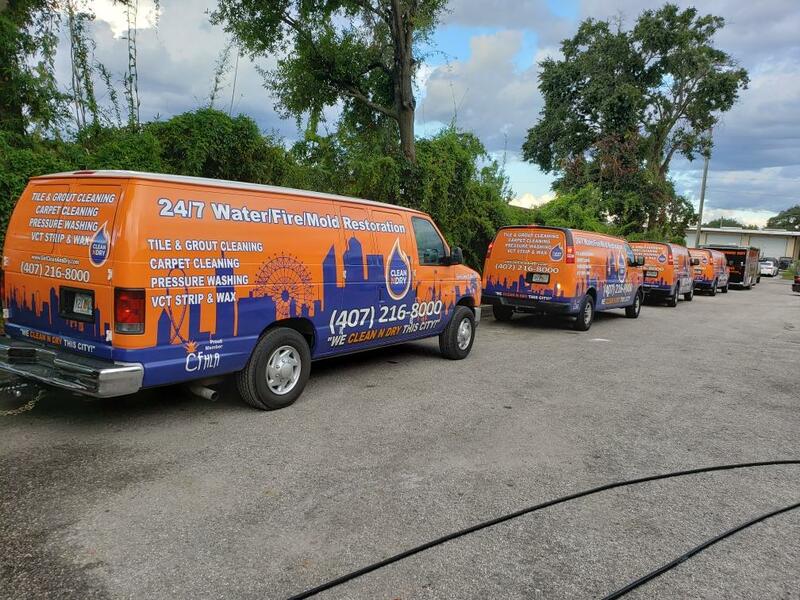 We ‘Clean N Dry’ the city or Orlando – and Coast to Coast for Commercial Clients! We offer free estimates and answer RFPs within 24 hours of site inspection. We offer one-time services and also maintenance plan contracts and retainer services for cleaning and on-call damage restoration services. We have worked with every major insurer in the country and have current references upon request. We look forward to making and keeping your Commercial Properties ‘Clean N Dry’. We ‘Clean N Dry’ this City! HOW SHOULD YOU CHOOSE A RESIDENTIAL CLEANING SERVICES COMPANY?